What Happens After Drug Rehab? Why is Cocaine Addiction So Dangerous? Cocaine addiction continues to be one of the most deadly forms of addiction there is. The reason why cocaine is so dangerous is that it can cause a fatal overdose at any time, regardless of the dosage. This is because cocaine can result in cardiovascular difficulties such as respiratory arrest, elevated heart rate, or a full-blown heart attack, even if taken in small amounts. Cocaine is also dangerous because it is often used in conjunction with other drugs such as alcohol, and various painkillers. This can be extremely dangerous and is why cocaine usage is the most common drug related cause of emergency room visits in the United States. Another dangerous aspect of cocaine usage is that it can often lead to addiction and dependency. As the addiction goes on, physical health, appearance, social lives, work, even basic nutrition all become secondary factors in their lives. Cocaine addicts are often severely malnourished and in overall poor health by the time they finally seek drug treatment. Regular cocaine usage can often result in a physical and psychological dependency for the drug. This means that not only will the individual need to use more and more cocaine to reach the same high, which can be dangerous, but their body can no longer function normally without it. In these cases, the individual will often have moderate to severe withdrawal symptoms if they go too long without using the drug. Cocaine use in the state of Illinois has skyrocketed in recent years. This is primarily due to the influx of gang and drug activity in Illinois’s largest city, Chicago. If you live in Illinois and are suffering from an addiction to cocaine, one of the best things you can do is to seek treatment. Because of the addictive nature of cocaine, it can be very difficult to quit using cocaine cold turkey, and just as hard to keep away from it permanently. This is why cocaine rehabilitation centers are so important. Cocaine rehab centers offer a number of psychobiological, social, and pharmacological treatment strategies that can not only help detox your body, but break the never ending cycle of addiction. Typically, the first step in any cocaine rehab program is to stabilize the patient with some sort of drug detox treatment. This can be done naturally with exercising, vitamins, and saunas, or with a detox medication, or a combination of both. 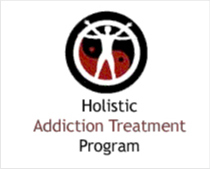 Once the dangerous chemical toxins have been removed from the body, the program will begin focusing on treating the addiction and the underlying causes behind the addiction. This stage of treatments generally focuses on helping the person to identify their habits and acknowledge the underlying causes that drove them to use cocaine. Once these triggers have been identified, the patient will begin a series of cocaine abuse support counseling that will help them to formulate a strategy for how to stay drug free moving forward. In this phase, the patient will learn to cope more effectively without using the drug and learn the life skills necessary to stay drug free for the remainder of their lives. 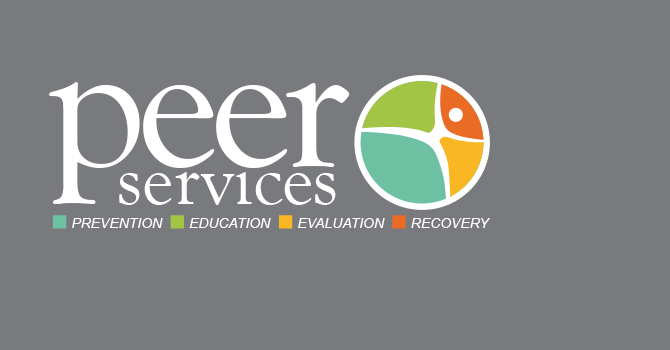 Copyright © 2019 Illinois Drug Rehabs.com | All Rights Reserved. Designed & Developed by SWC.